Hi, my name is Emma Carter and I am so happy you found my website!! 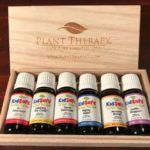 Over four years ago now, I was introduced to essential oils at a local workshop and set out on a mission to learn all I could about essential oils. 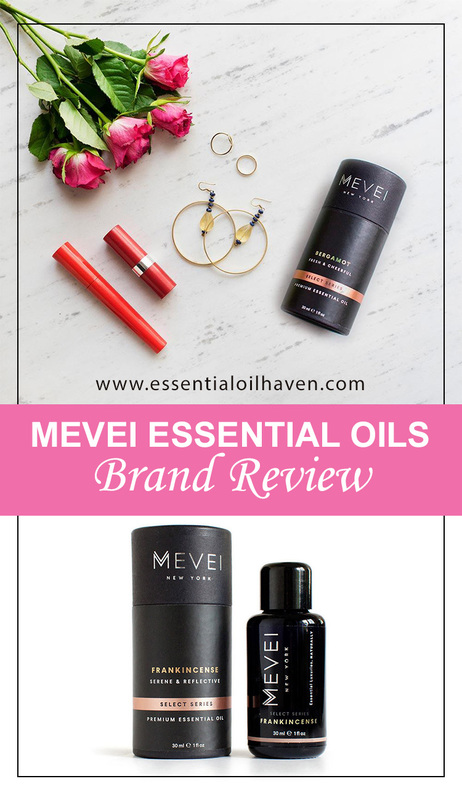 I realized that there are many different brands available, and that most people seemed to have a really strong loyalty or preference for one brand or the other. 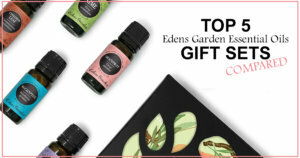 Young Living, doTerra, Eden’s Garden, Plant Therapy, and so many more…! I certainly have my personal favorites, too, but that’s not the point of this website. 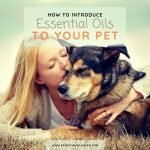 I wanted to create a resource for the “researchers” among us, people who’d like to know a bit more of the big picture, an essential oils overview, and gain insight into multiple options on how to get started with essential oils in your life… and that’s how www.essentialoilhaven.com was born!! In summer of 2018, I decided to start my training to become a Certified Aromatherapist. 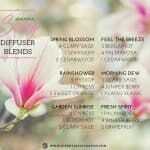 Essential oils have become such an integral part of my life, and reach way beyond this blog for me any my family. I wanted to be able to best serve my family, and my online community. That’s why I’ve decided to take the training and I can tell you, I absolutely love it! It is hard, but rewarding and I feel I will be ever so much more able to write better articles, and provide better information for YOU on my blog. At the end of the day, I’d like to invite and encourage you to use essential oils in your daily life, as I find them so lovely and beneficial for myself. My medicine cabinet has a variety of oil brands stacked in them, and I don’t think there’s anything wrong with that. 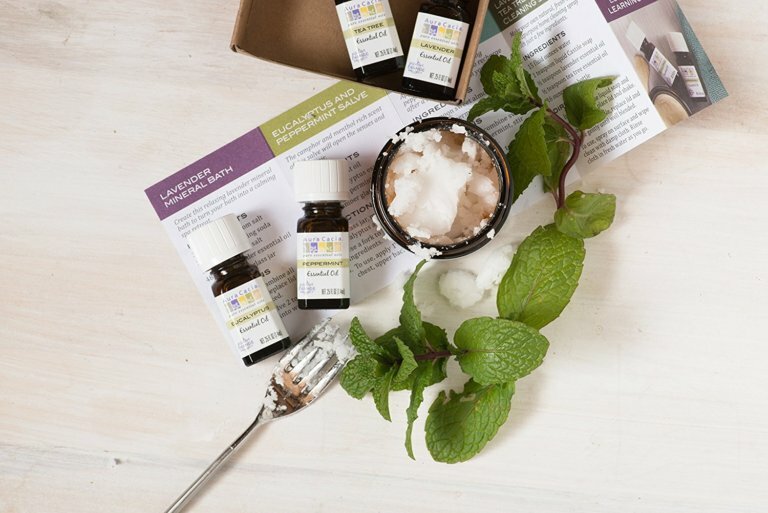 Please join me on this quest to discover essential oils for your daily life, and please don’t hesitate to get in touch with me, chat with me or let me know if you have any particular questions about essential oils, essential oil diffusers, or how to use essential oils in your daily life! 1. 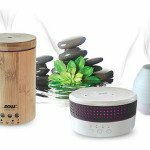 Are you certified in aromatherapy? 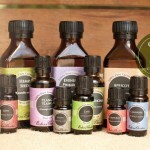 No, I actually do not have a certificate in Aromatherapy… But- I am in training! If all goes well, I should have my designation late 2019. My goal with my website is to provide an overview of all the products that are available “out there” in an easy, objective, and neutral way. 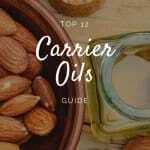 I’ve found that a lot of the information on the web is usually quite biased towards one brand of oils or another, so I’m really just trying to be a balancing point for all of that, and offer people the resources I’ve found in my learning journey. 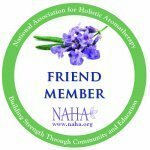 If you’re looking for more information about aromatherapy certification or schools, check out the National Association for Holistic Aromatherapy. 2. Do you sell essential oils? No, I do not sell essential oils of any kind or brand. 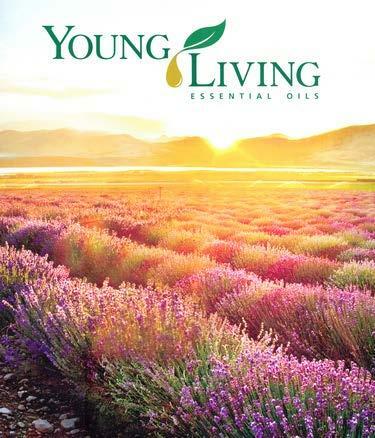 I am not an official representative for any essential oil brand, and I am not a Young Living Distributor. 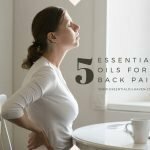 I just write a blog about the use of essential oils in our everyday lives because I like to share the information I’ve learned about them. 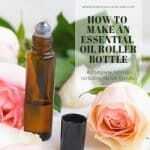 Some of my blog posts will have links to essential oils for purchase on Amazon.com. Any purchase you make after clicking a link from my website will be directly through Amazon.com and their associated sellers and distributors. 3. 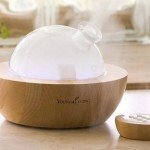 What essential oil company would you recommend? This is the million dollar question!! 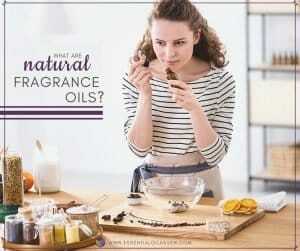 I do not have any vested interest in promoting any one essential oil brand over another. I personally have a variety of companies’ products in my personal medicine cabinet and as you can see from my blog, I try to objectively compare the different brands as much as I can. I am a very critical shopper myself. 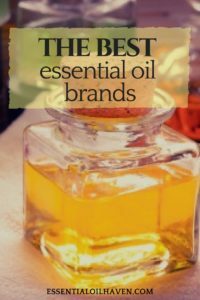 Personally, I have not noticed anything “worse” using any one oil compared to another. 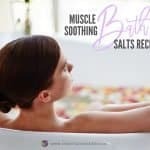 Certainly, this comes with a little bit of a disclaimer as my use is limited to diffusing my oils into the air, and applying them to the skin mixed in with oils or in the bath. I have not yet ever taken any of the oils internally, or anything like that, and I do not endorse or recommend that. So I guess my “use” of the essential oils does somewhat define how I look at my medicine cabinet full of oils, their quality and what they can do for me. 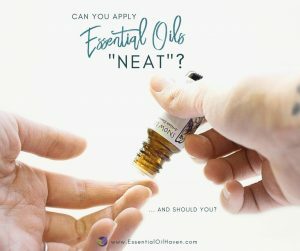 But in essence, I really don’t think you can go wrong in trying – even if you end up not loving essential oils, it’s not like you have to spend hundreds and hundreds of dollars to get started, and even less so if you just get one individual bottle and start with adding a few drops to your bath or massage oil. 4. Can I contribute to your website? Absolutely! If you’d like to share your essential oils story, or have information you’d like to “get out there”, email me and you can most definitely post a guest blog post on my website! I’d love to hear from you. Hope this helps, and I thank you so much for reading my blog! 5. Can I advertise on your website? Yes, we can chat. However, I try to keep my website quite light on advertisements. If you’re an essential oils related company, I’ll be more open to your ad. But “generic” ads are not my favorite – just so you know! The primary purpose of my blog to serve the readers, and I don’t feel excessive ad placements support a pleasant reading experience. Let me know what you’re looking for though, and email me here.